From subcompacts to a crossover, BYD has you covered. You have an option at every price point, starting at P548,000 for the F0 up to P2,488,000 for a hybrid sedan. 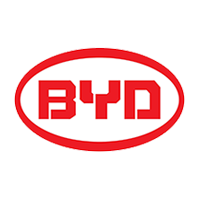 Check out the BYD Philippines price list 2016 below for more information.